Rare find. 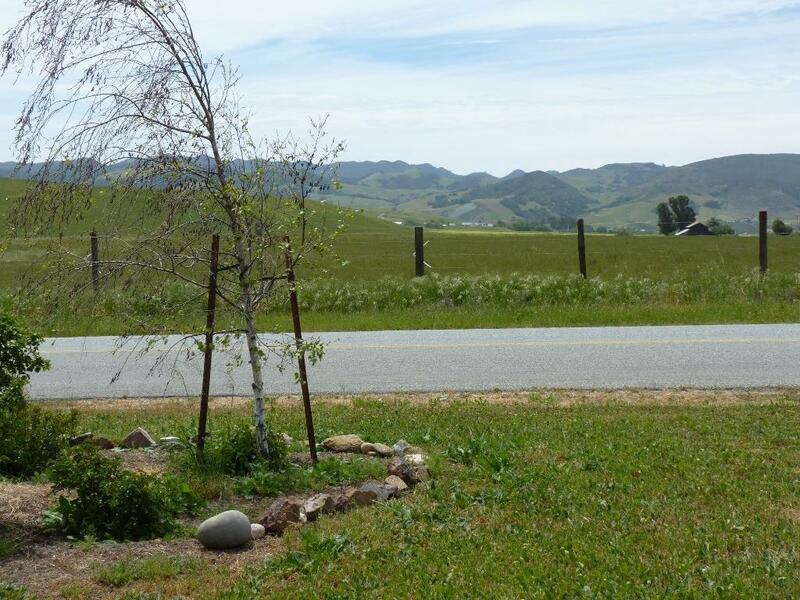 Beautifully maintained home on 1.6 +/- acres, just minutes away from Edna Valley Wine Country. 4 bd. 2 1/2 ba. 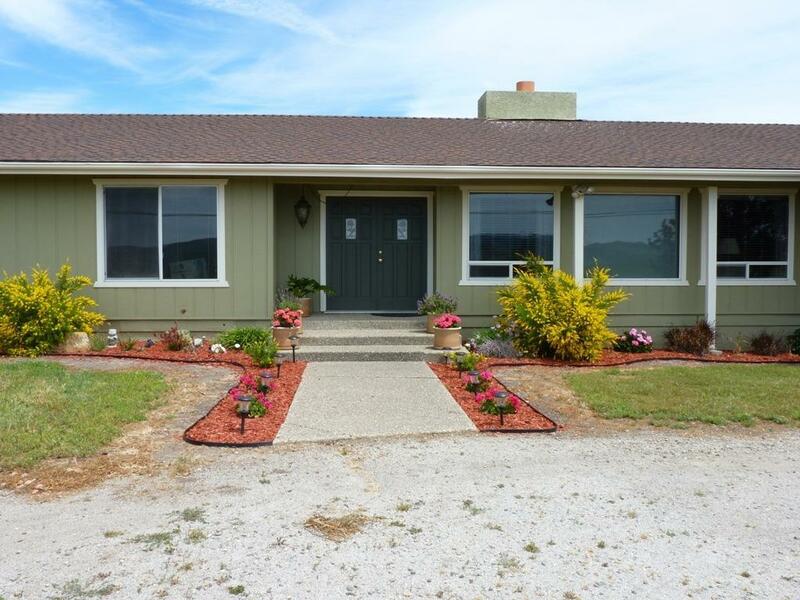 with double door entry, step down living room, and formal dining area. Back to back fireplaces in living room and family room. 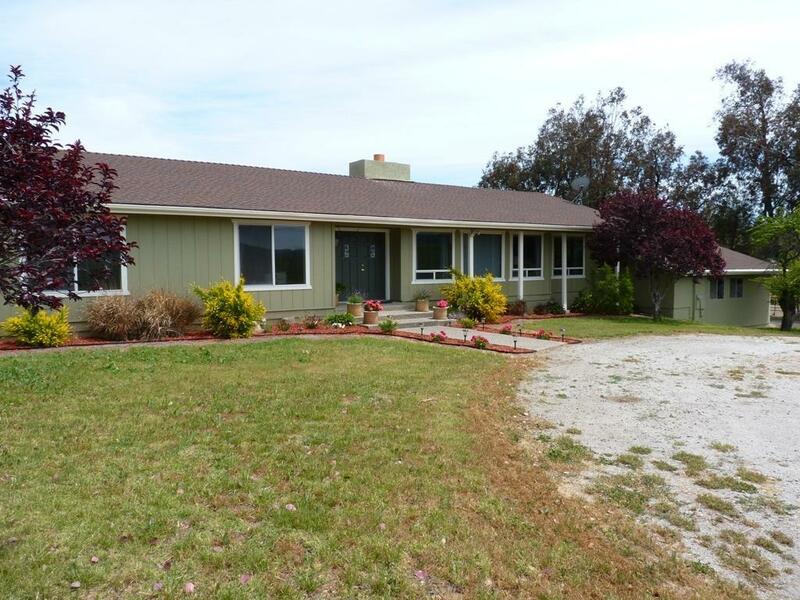 According to SLO County Use code, this property can have horses, an additional residence, barn, and detached work shop. Prospective buyer needs to verify. RV parking and separate electrical hook-up. 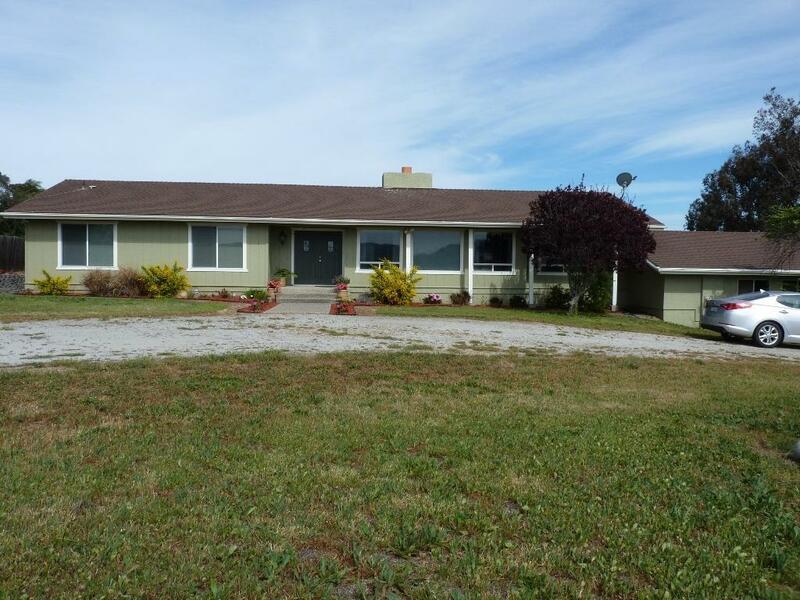 Listing provided courtesy of Michael Lefors of London Properties.